We’re getting excited about IFFBoston 2013, and a slew of Q&A’s from last years Festival have just come out. This weeks video of the week is a Q & A with the director of “Ai Weiwei: Never Sorry,” Alison Klaymen. “Ai Weiwei” is an incredible documentary about the controversial contemporary Chinese artist, Ai Weiwei. Best known for his design of the Beijing National Stadium for the 2008 Summer Olympics, and his subsequent boycott of the games. 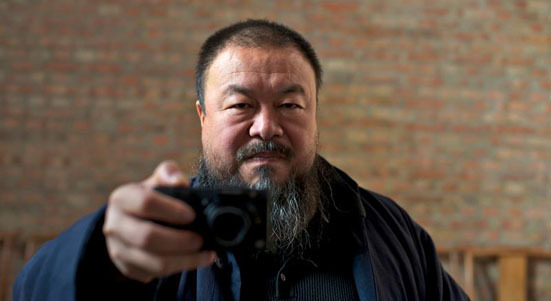 Weiwei is an artist that loves his country, but is not afraid of criticizing what he sees as wrong. The Q&A took place following the screening of the film at IFFBoston. Watch the video below, and check out the review of the film here.